Well, seriously think of the alternative if you do not invest in yourself. Illness, disease, chronic pain, doctor bills, missing days at work, missing life experiences with your kids/family/friends, and much more. Your mental, emotional, and physical well-being begins to decline quickly down a slippery slope. 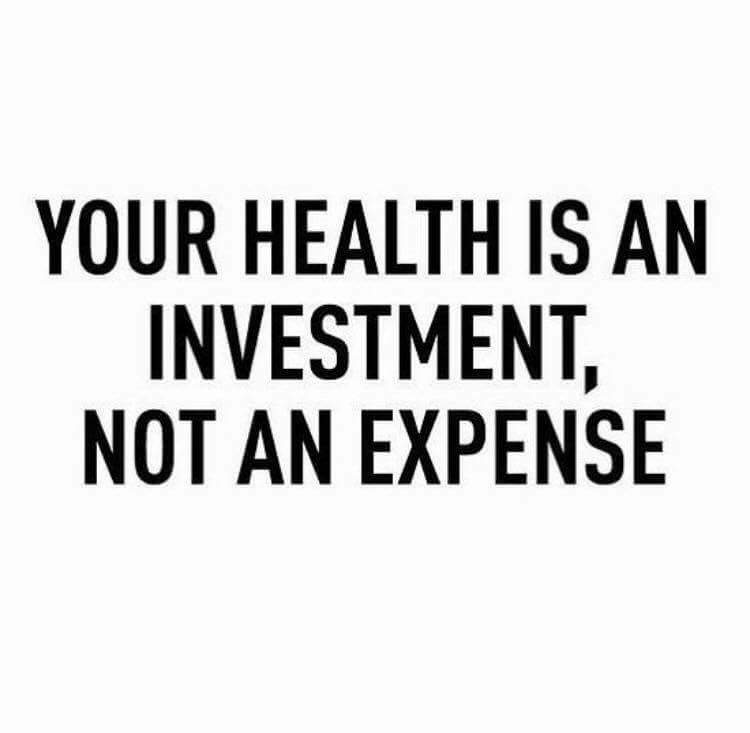 Trust me when I say it is a lot easier to maintain good health than it is to gain it back once it is compromised. I can help you. I’m happy to do so because I’d much rather see you thrive than suffer through life.